To become a mother is not an easy task. Life changes gradually after a baby enters your life. From your daily schedule to your body proportions, everything gets transformed. One of the most prominent problems that are generally faced by mothers across the globe is “Stretch Marks” problem. It is not possible to remove Stretch Marks completely, though the lotions and creams available in the market claim to do so. However, with initial precautions and regular use of home-made remedies and treatments, you can easily fight with stretch marks. Olive Oil – Daily usage of Olive Oil exfoliates and moisturizes skin. It is advisable to massage your body with olive oil before taking bath. Moreover, prepare a solution of olive oil and water and apply it during night, before going to bed. This is a natural moisturizer and shows instant results. Essential Oils – Prepare a solution of regular and essential oils with mixing equal proportion of oils like coconut or almond and essential oils like lavender, rose or more. This enhances the moisturizing power of regular oils and helps in retaining hydration level of the body. Castor Oil – Regular application of castor oil on the affected area helps in treating stretch marks. Massage your belly with castor oils and then cover the area with a plastic bag. Now place a hot water bottle on it. Keep it for 30-40 minutes and then wash it off. The heat allows the pores to open up and oil absorption takes place easily, leaving your skin soft and stretch-marks free. 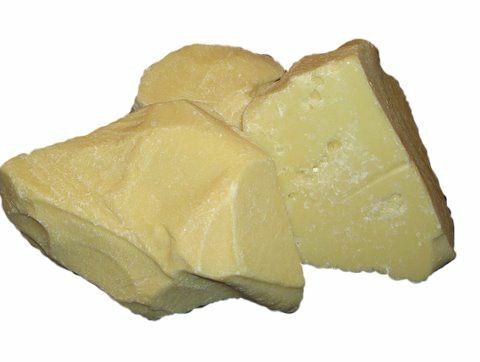 Apply Shea butter or Cocoa butter directly on the stretch marks affected area. Butter application on the affected area improves the elasticity of the skin and prevents dryness, resulting in reduced stretch marks appearance. Wash-off the residual butter after application and repeat the procedure regularly. 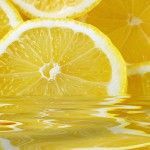 Lemon juice contains acidic properties that heals and reduces stretch marks easily. Massage the affected area with lemon juice daily and see the result. 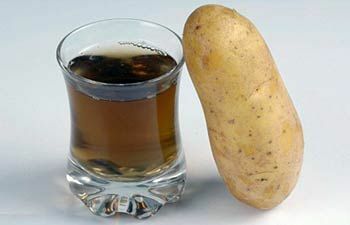 Similarly daily massage of potato juice also gives beneficiary results. 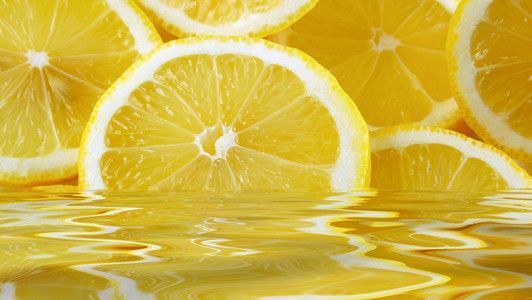 Mix 1 Tbsp of sugar with few drops of lemon juice and a small amount of almond oil. Mix it well. Now apply this mixture on stretch marks affected area. This mixture exfoliates the dead skin and leaves beautiful and soft skin behind. Regular application of petroleum Jelly or freshly squeezed aloe vera gel is equally beneficial for curing stretch marks. Massage your belly regularly during pregnancy period with any of them. You will see the difference in few days. Eggs are a rich source of protein and it is said that the proteins in egg whites rejuvenate your skin. 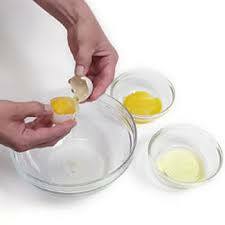 Applying egg white on your skin regularly helps reducing stretch marks. Recent studies have shown that using good quality moisturizer keeps your skin hydrated. Thus use a well-known body moisturizer available in the market. 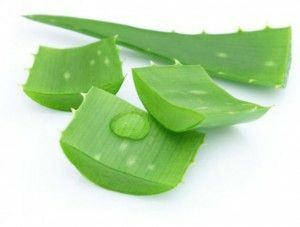 Besides, moisturizers can also be prepared at home by combining equal parts of wheat germ oil, olive oil and aloe vera. It is one of the best home-based moisturizing lotions. It is always advisable to keep your body well-hydrated. Drink at least 10-12 glasses of water every day. Keeping your skin hydrated helps to keep your skin free stretch marks. 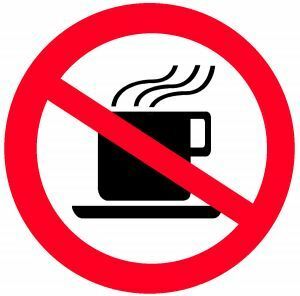 If you want that your skin do not loses its moisture then try and reduce the intake of coffee, tea or soda as they causes dehydration. 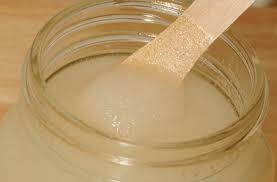 Mix ½ cup cocoa butter, 1 tbsp Vitamin E oil, 2 Tbsp bees wax (grated) wheat germ oil and apricot kernel oil. Now heat the mixture. When the wax will melt, this solution can be stored and refrigerated. 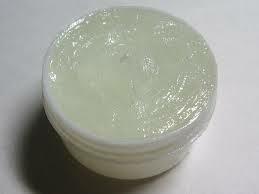 This homemade stretch removal cream cures the affected area gradually. 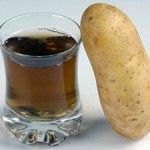 With these home-based remedies, you will soon get rid of these unwanted stretch marks and regain your beautiful, spotless body. Beauty & Skin, Womens Health ayurvedic home remedies, Health tips, home remedies. permalink.